Having regular eye exams is one of the best things you can do to keep your vision healthy. Visiting your optometrist for a routine checkup allows for early detection and prompt treatment of underlying eye conditions. 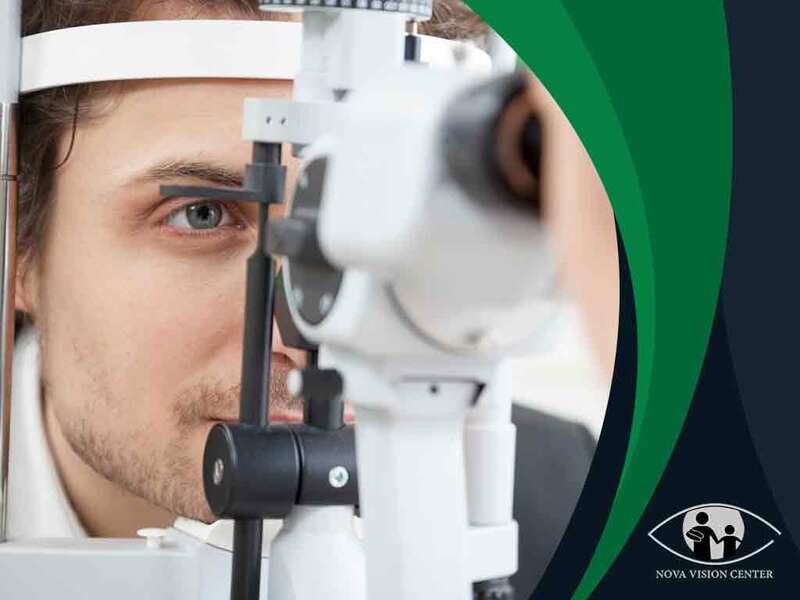 In today’s post, Nova Vision Center discusses what happens during a comprehensive eye exam. Your eye doctor will start by reviewing your medical history. This may include any illnesses, injuries or medical treatment you have had that could have affected your current eye condition. Our questions may also cover hereditary conditions that run in your family. This will help us determine whether you are at risk of developing certain vision problems. During a comprehensive eye exam, you will undergo a series of eye tests for a more thorough evaluation of your current visual health. Normally, this includes a visual acuity exam where you will be asked to read letters on the Snellen chart while you’re standing 20 feet away. With this test, we will be able to gauge the sharpness of your eyes. Apart from a visual acuity test, your eye doctor will also assess how well your eyes work together through the cover test. This involves covering one eye while you’re staring at an object across the room. Your eye specialist will observe if the uncovered eye moves to refocus its gaze on the target. You’ll then be asked to repeat the same steps while you’re looking at something nearby. Afterward, your vision specialist may apply dilating eye drops or utilize advanced technologies to examine your eyes’ internal structures. They will then explain their test findings and suggest a treatment plan. Turn to Nova Vision Center for your eye health care. Apart from comprehensive eye exams, we also offer contact lenses and eyeglasses to help improve your vision. Call us today at (703) 291-0080 to schedule an appointment. We serve residents of Alexandria and Arlington, VA.